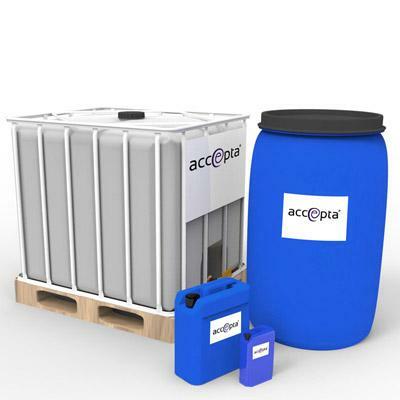 Accepta 2593 is a high performance silicone based antifoam scientifically formulated for the control of unwanted foaming across a wide range of applications. High performance silicone based antifoam. Highly versatile, suitable for a wide range of applications. Dose Accepta 2593 at 5 – 100 ppm at a point in the system where there is good mixing. Dilute with softened water where automatic dosing is required. Do not mix Accepta 2593 with other products.